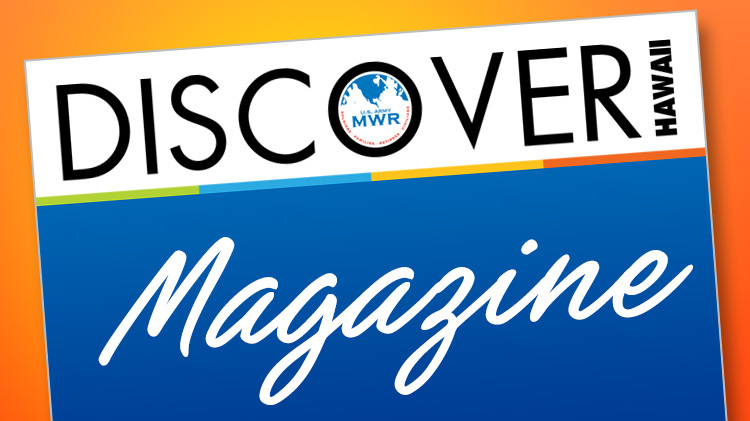 Discover Family and MWR Hawaii magazine is published monthly by the USAG Hawaii Marketing office. it is your resource for all things Family and MWR. Read our April issue to learn more about the upcoming FunFest, ACS Gold Star Spouses Day, Easter Brunches, and more!